Protean Consulting is a strategic advisory and consultancy, focused on providing guidance to growth/ early stage technology companies where they intersect or target the media, marketing & advertising industry. More specifically, where a company’s purpose is international expansion through market entry and/ or to seek rapid revenue growth. The name 'protean' means 'tending or able to change frequently or easily'. It represents both the dynamism & impact that data, automation and machine learning, in particular, are having on the media, marketing & advertising industry. And likewise represents the versatile, adaptable etc. nature of the advice & consulting style required to support companies. Protean Consulting therefore aims to provide it's partners with trusted advice & direction that is likewise both versatile and shared without bias. When any company decides to enter a new market, either product or geographical, it’s important, imperative even, that the information on which they are basing their decisions is reliable, qualified & quantified. While there is always a degree of ambiguity the Protean belief is that this information should be brought about free of bias, through open dialogue and based on proof points to ensure stated goals can be achieved. Therefore the Protean approach is to provide an open, transparent & ethical approach to business, without pretense. A no-nonsense sounding board if you will. Go-To-Market, Customer Segmentation, Narrative, Value Proposition, Strategic Marketing, Sales Strategy, Implementation etc. A selection of experienced specialists in Programmatic, Data, Mobile etc. A global media & technology executive with 15+ years’ experience in the marketing & advertising industry. Richard has been successful in building/ driving revenue growth, strategy & operations for media & ad:tech companies across the world. During his career this has resulted in him being based, or operating from, London, Dubai, Singapore, New York & Sydney and the respective EMEA, APAC & North America regions. During his career Richard has accumulated extensive first-hand knowledge of the media/ technology landscape and as a result is well networked within the industry. 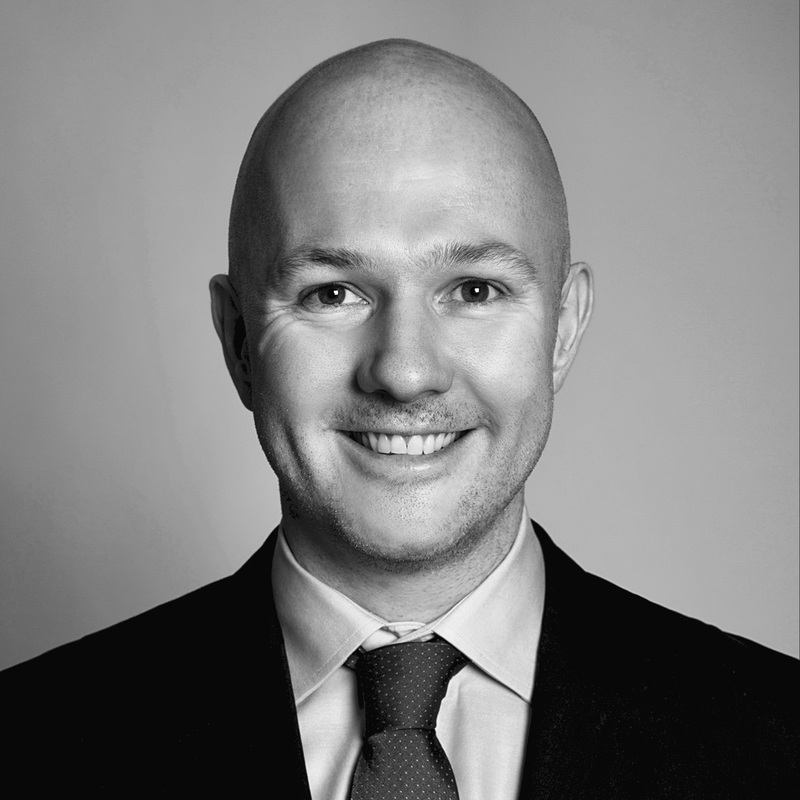 He spends his time operating from Melbourne & Sydney building out the Protean Consulting brand & working with trusted clients and partners globally in the capacity of Advisor & Consultant.